With just a little imagination, SEO/internet marketing could be made into a Saturday morning kids’ TV show. On the heroic side, you have the ‘white hat’ SEOs. These are your heroic Autobots, the Planeteers, the Thunder Cats. Then on the other side of that coin you have ‘black hat’ SEOs. These are the equivalent of your Decepticons, your Skeletors, or ‘Jeff, the amusement park janitor!’. Basically, white hat SEOs are the good guys who are doing SEO the way you’re supposed to and the way that benefits the users and Google. They create high quality content, work with other high quality sites and promote themselves on social media in a non-spammy manner. Black hats though are marketers who take a different approach. These are the guys who scrape the web for email addresses and then spam people with their offers. They buy links on private blog networks. They stuff their content with keywords. They use intrusive ads that take up your entire screen. This can get results but if they get caught by Google they’ll be penalized and their site will be sent to page 3,678 for their chosen keyword. Well, before you judge the black hat SEO too harshly, consider this: it might be because no one wants to play with them. And if you’re someone who sells an affiliate product like an ebook, an online course or even a piece of software, then you might find yourself in the same boat. 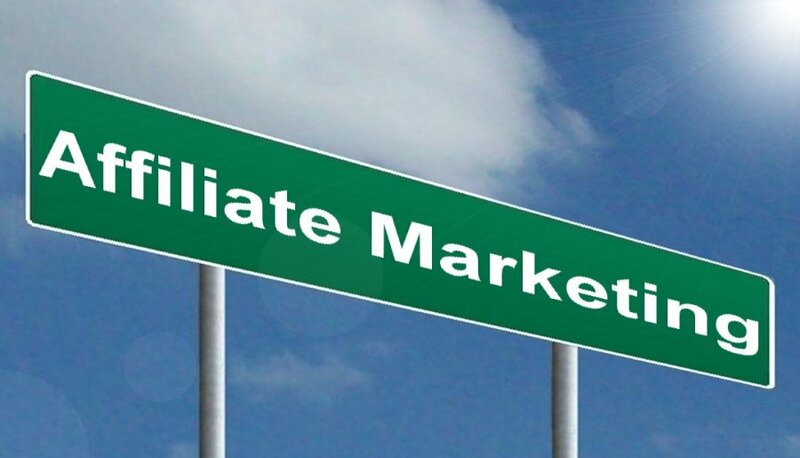 Selling affiliate content is an entirely legitimate way to make money online and is one of the most popular and most effective business models enjoyed by internet marketers. If you don’t know how to create your own product, then selling an affiliate link might be the only way you know how to make money online – and it will certainly be a lot more profitable than relying on Google Ads. Unfortunately though, a lot of people won’t want to touch you with a barge pole the moment you put that affiliate on your page. This is partly because you look biased in everything you say as soon as you start getting paid for your recommendations and it’s partly because a few bad eggs have given affiliates a bad rap. Suddenly, no one wants to link to you, no one wants your guest posts and no one wants to work with you. And actually, a lot of the most common affiliate strategies that you may be using could also get you into trouble with Google. Google might even appear to have something of a vendetta against affiliates as very few of them make it to the top of the SERPs. So what option do you have left, other than to send out lots of automated emails? Or trick people into linking to you? Or to leave useless comments on YouTube videos? Before you go ahead and hit ‘send’ on that link building tool of yours, just know that there is another way. And actually, it’s right under your nose! After all, a lot of the biggest name bloggers out there are successfully making money from affiliate sales and aren’t using any of the spammy techniques we mentioned. The answer is simple: they are still providing content. And they aren’t being so blatant or desperate about selling their products. There’s nothing wrong with having a landing page/sales page. If you have a few posts on your website that are quite persuasive in their manner… then that’s fine! But what you need to do at the same time is to also provide something else. That means you need some content there that isn’t trying to sell anything but that is just there to help. And the articles that are selling need to provide something genuinely interesting/funny/helpful as well. This way, you will build an audience, you will build the trust and you will get people to follow you. At the same time, you are giving people a reason to link to you and thereby helping them to provide their visitors with yet more high quality content. Ask yourself this: would you be willing to send your mum a link to your own website? Would she get something from it? Or would it just be trying to ram a product down her throat? That’s how the best bloggers think about their visitors – they want to protect them and they want to share quality information with them. They’re their fans – their friends. 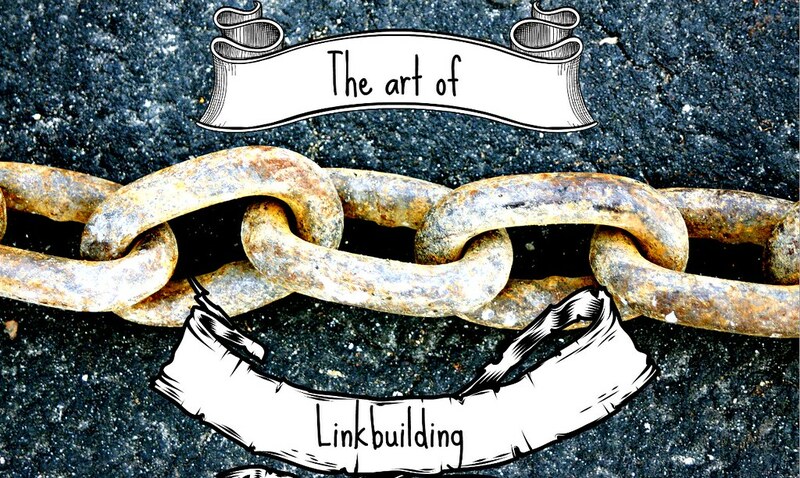 You need to make sure your website is actually good in order to build those links. This is where you need to take a long, hard look at your site and ask yourself: is it spam? Is the ratio of ‘value’ to ‘sales’ skewed enough in the right direction? In the short term, toning down your marketing speak might of course cause your sales and conversions to dwindle somewhat. But in the long term this will be much better for you. Not only will this mean people are willing to work with you – but it will also mean that your audience will keep coming back and that you will be able to promote to them again and again. This is how you build a real long-term business and it’s how you protect yourself against future Google updates. Now focus on providing quality and subtly pushing your agenda. See that’s not so hard, is it?